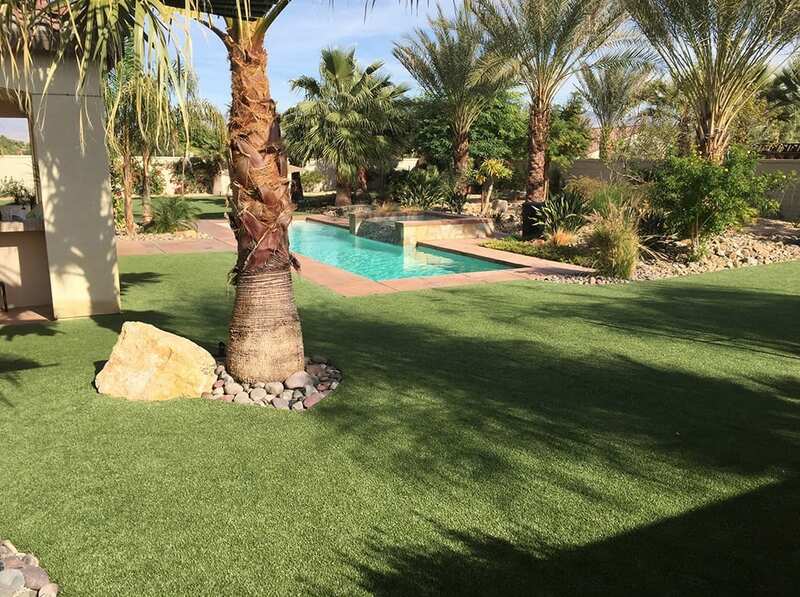 This Indio, California, residence is home to six massive Great Danes who needed a lush, grassy backyard to play on. 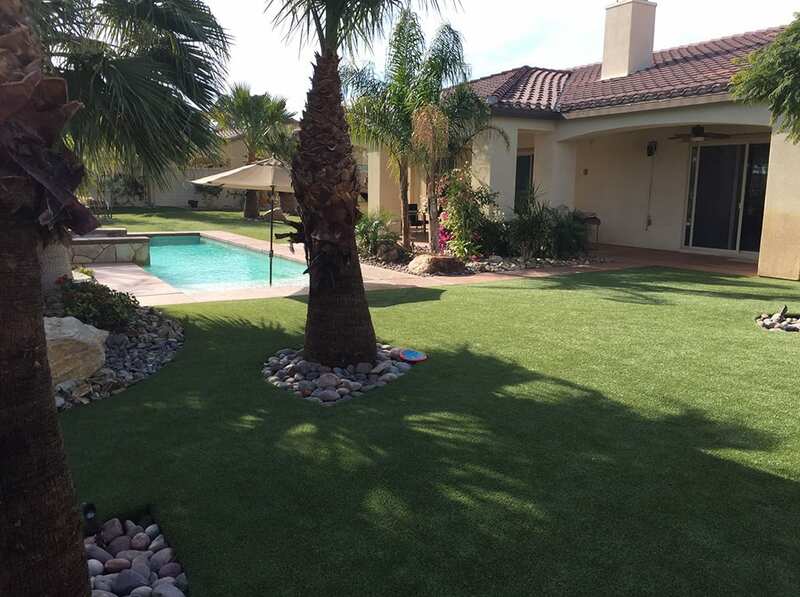 While the pool and landscaping in the backyard was immaculate, the grass was hard to grow and maintain and didn’t match the luxurious appearance of the other features of the home. 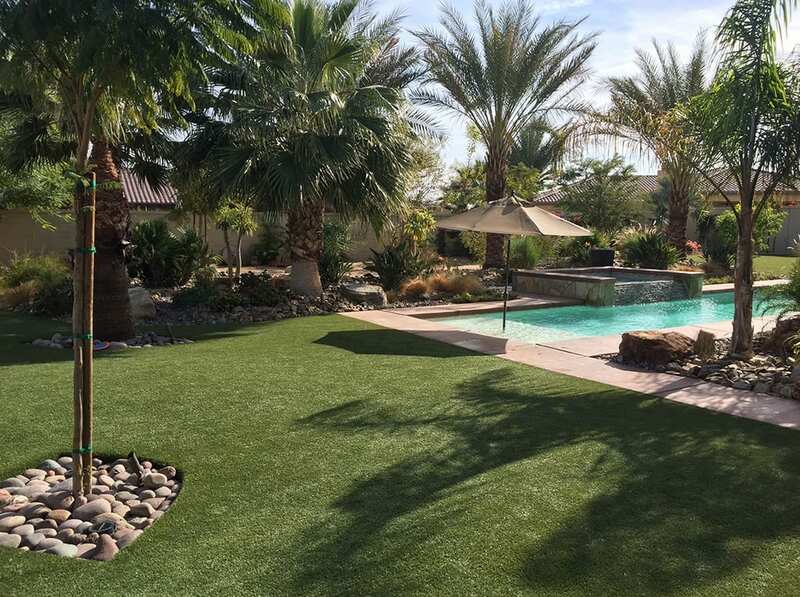 The owners of the property chose 100% drainable K9Grass because of the challenges of having six dogs, as well as a pool. 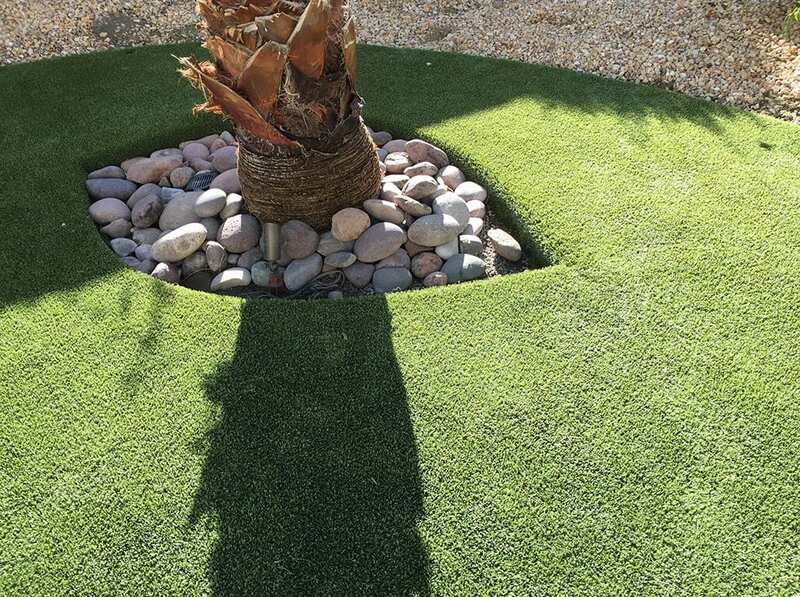 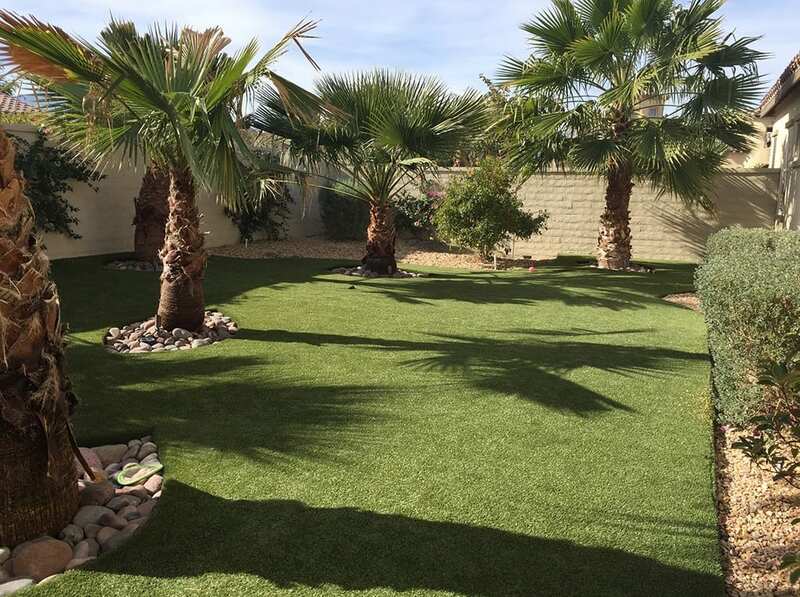 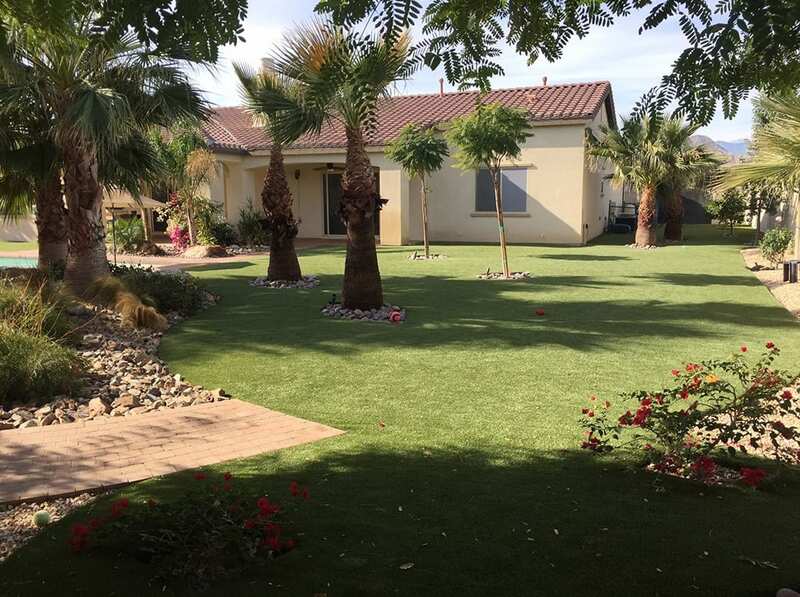 The turf was professionally installed by the team at ForeverLawn Pacific Coast who truly created a desert oasis for this family’s home.